Want to see The Weeknd live in concert? 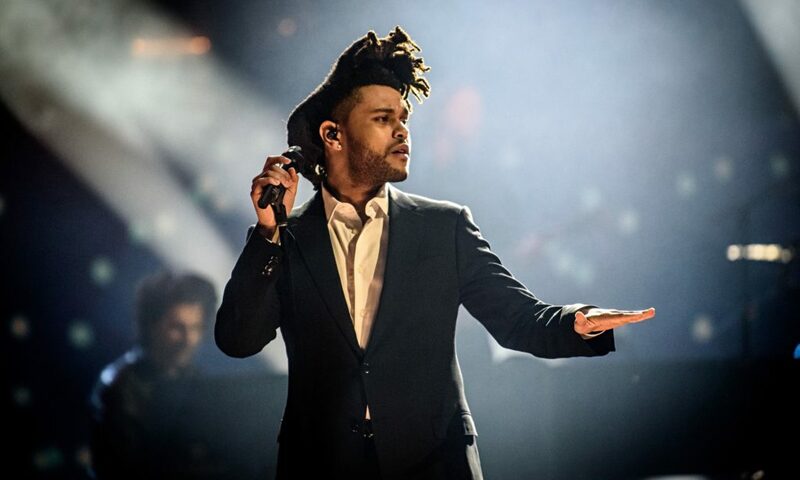 The Weeknd (pronounced “the weekend”), is a Canadian singer, songwriter and record producer. Please see dates below, For more information, dates or venues inquire within…. Want VIP Access to the The Weeknd Concert? Even if you have seen The Weeknd in the past, you have never experienced him like you will with our Millionaire’s Concierge VIP Experience. With the best seats available for The Weeknd performance, you will experience him in the way he was meant to be seen – up close and personal! Want to meet The Weeknd? Hang out in exclusive VIP lounges and sip champagne and cocktails? Receive exclusive gifts and merchandise? What are you waiting for? Call us today to learn more about the The Weeknd concert.